We are a family on the go: park days, library trips, running errands, etc. With two little men in tow (a 2 and 3 year old), I have to be well prepared for their sudden pangs of hunger. I mean sudden. they could have just had a full 3 course meal and be hungry 5 minutes later. So I never leave the house without a snack (and a few back up snacks in the car just in case we run out!). One of my go-to snacks for the boys are food pouches. 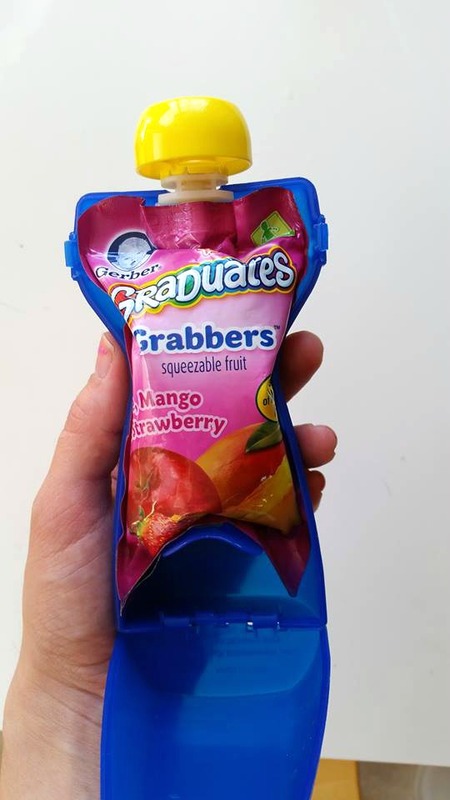 Applesauce in a pouch is the way to go…unless your tots are like mine and like to squeeze the pouch until they are covered in its contents. No bueno. It’s a problem that I know many parents face! 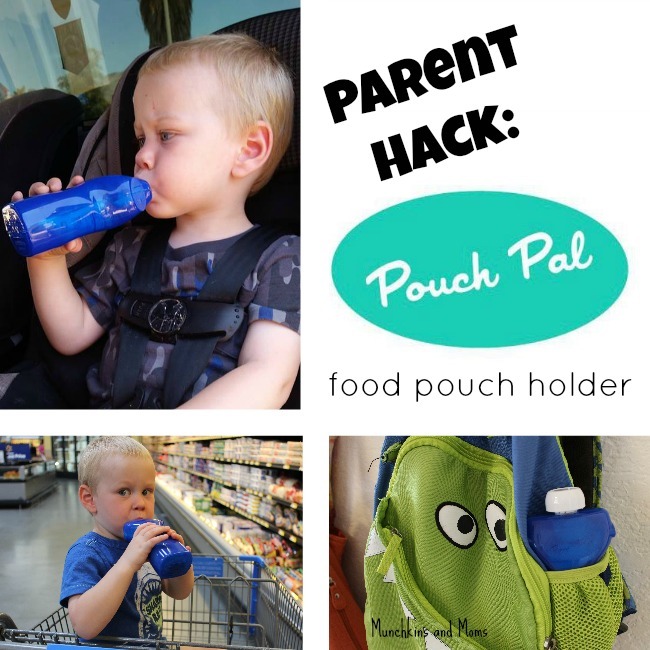 Pouches are convenient when I need the boy to self feed, but they can be pretty messy…until now! Super simple. 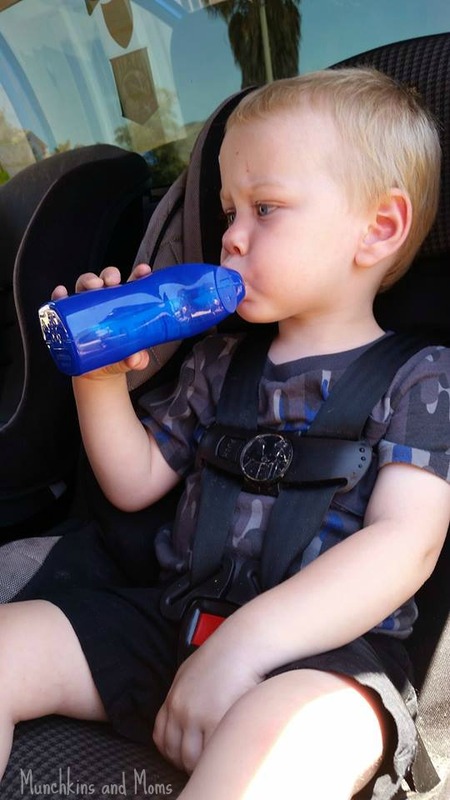 Fit the pouch into the holder, making sure to pay attention to squeezing all the contents above the “rainbow,” and snap the pouch closed! 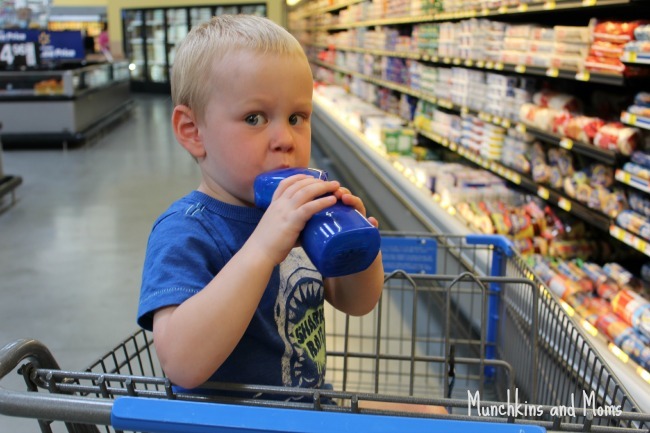 The pouch stays securely inside and my boys are able to snack neatly while we are on the go! and even out on walks and hikes! 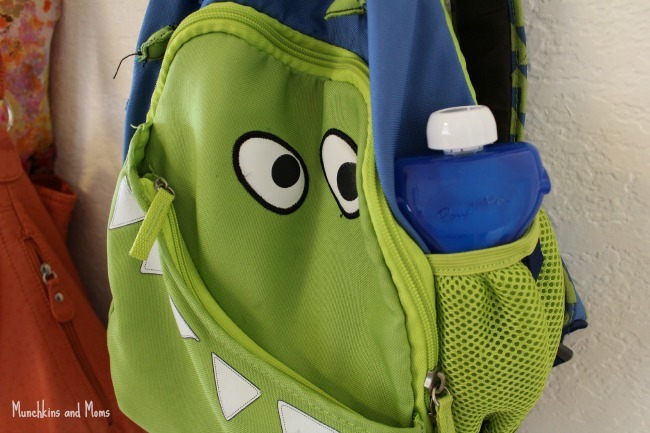 Our Pouch Pal is ready to go when we are! Pouch Pal has partnered with me to give one lucky reader a chance to win their own Pouch Pal before it can even be purchased! 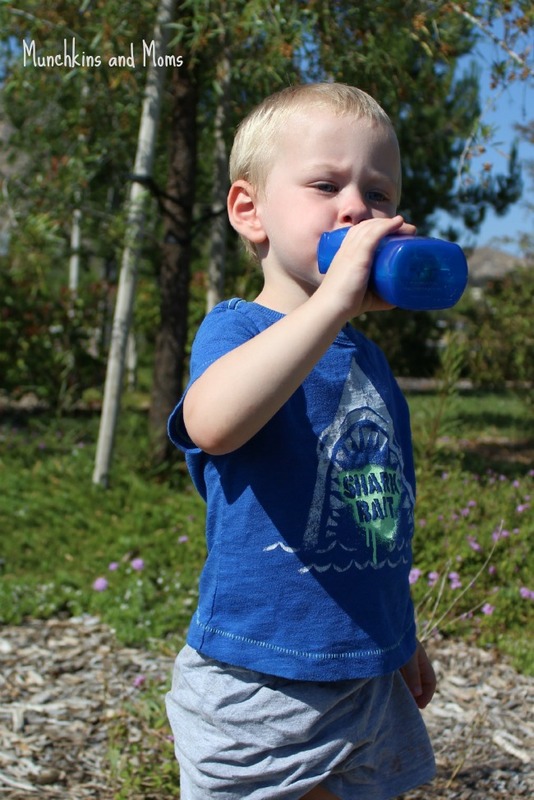 Enter below for a chance to win one Pouch Pal, 5 assorted food pouches, and a toddler t-shirt for your munchkins! Giveaway for US residents ages 18 and older. Giveaway Closed, but you can buy a Pouch Pal here!